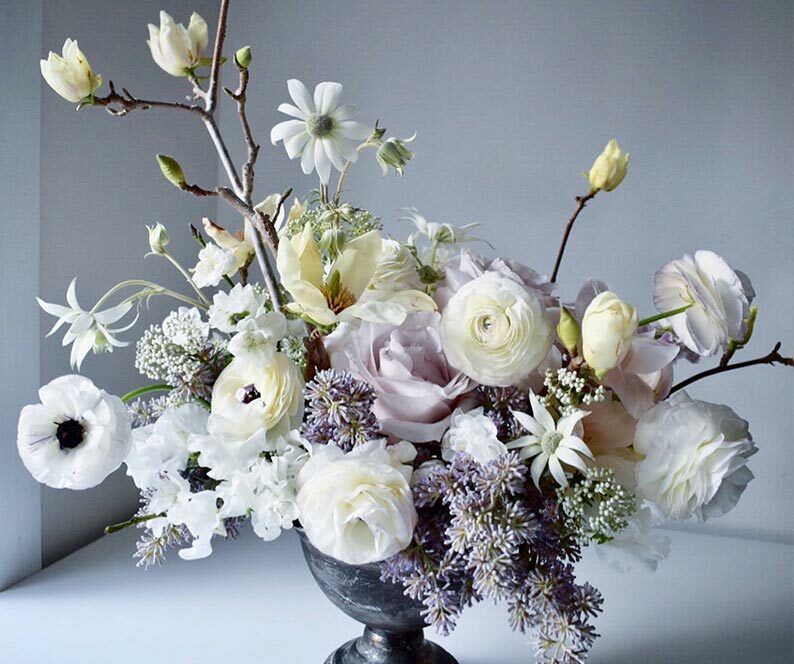 At Ipsen Botanica we believe flowers have the power to transform any space and add a distinctive atmosphere. 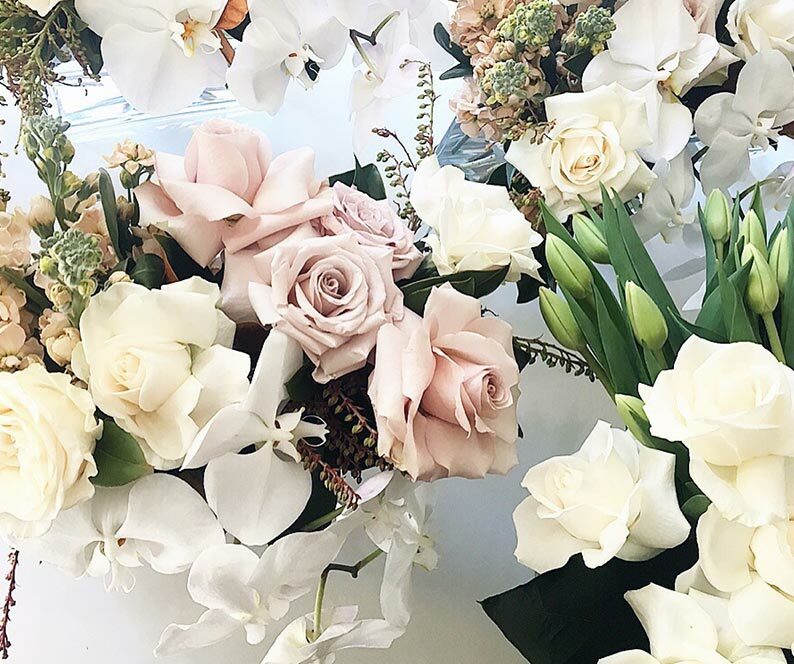 Whether it’s adding flowers to your reception area to reflect your business identity or arrangements to a private birthday or event to enhance the space. 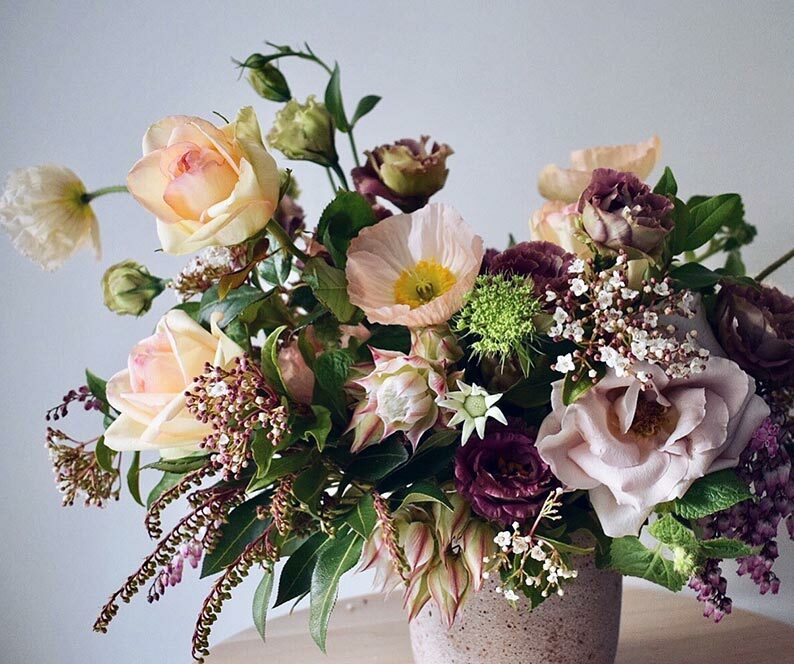 We hand select flowers to create unique floral arrangements. We offer services for both corporate and private events of all sizes. Contact us to organise your next event.